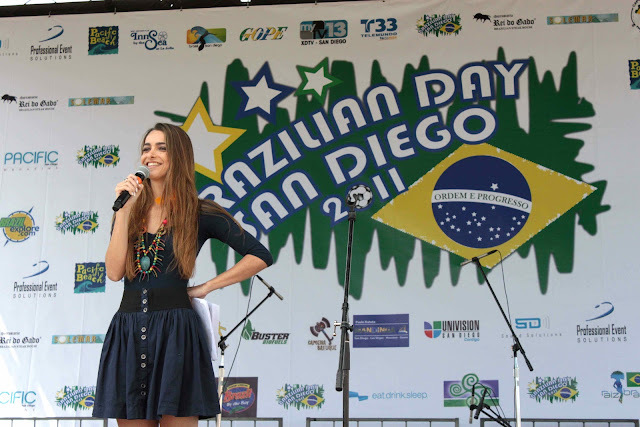 Fabulous Channel by Giselle Claudino: Brazilian Day in Style- Thousands of People on the Streets! Brazilian Day in Style- Thousands of People on the Streets! Time to Celebrate the Brazilian Day in San Diego!!! 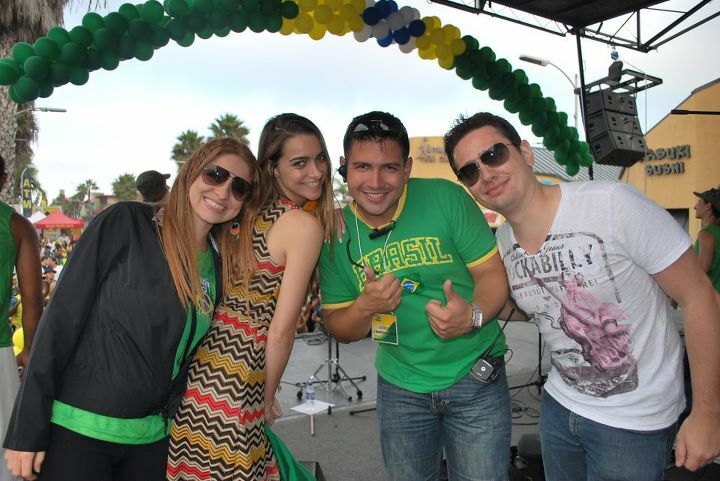 What a great day among Brazilians! here is a bit of what happened.Hope you enjoy the photos! 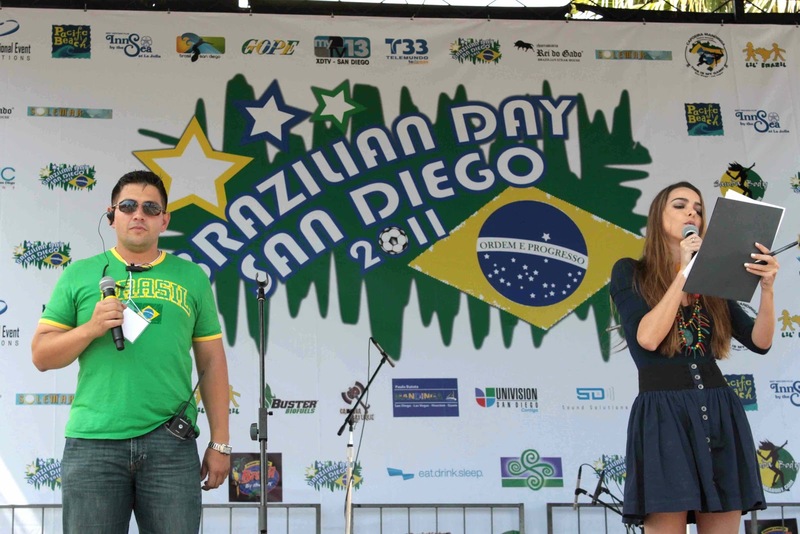 San Diego was The place to be on September 18th ,Sunday, where the 4th Annual Brazilian Day happened.It was the day to dance, even better, to SAMBA, to hear our good music,to eat best Brazilian food and to get to know the Brazilian culture better. The Garnet street was completely blocked to receive all the 50 thousand people that showed up. It was a party to remember! 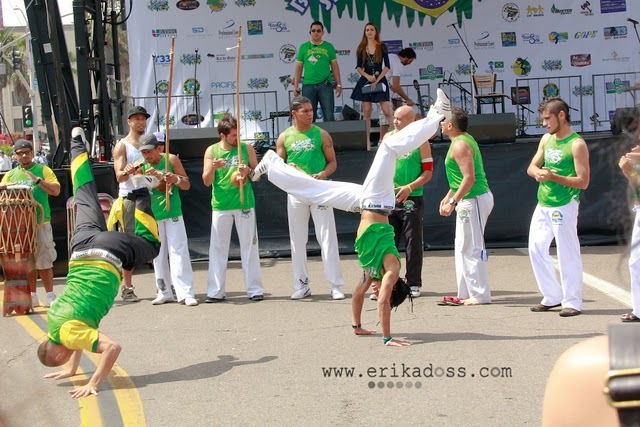 The event was founded by Paulo Batuta,Melaine Rivera, and mestre de Capoeira do grupo Mandiga. The Brazilian Day in San Diego also counted with the help of Alex Danielli, Gabriela Depolph,Thamara Valença and Paulo Cailile,they were all responsable for the event production. The San Diego Police also helped the party to be more safe and organized! The event hosted a carnival parade featuring more the 15 groups. Bringing the AXE Music to US we also had Tonho Materia from Salvador- Bahia, who came from Brazil just perform at the festival. 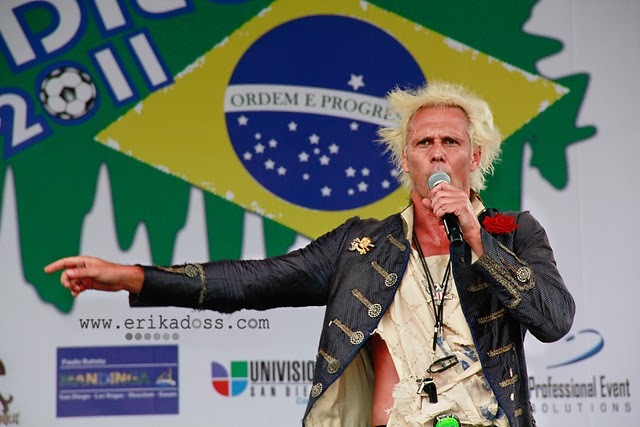 From LA we had on stage Gu Fidelis, singer and song writer from the South of Brazil.He sang songs that brought us really good memories. 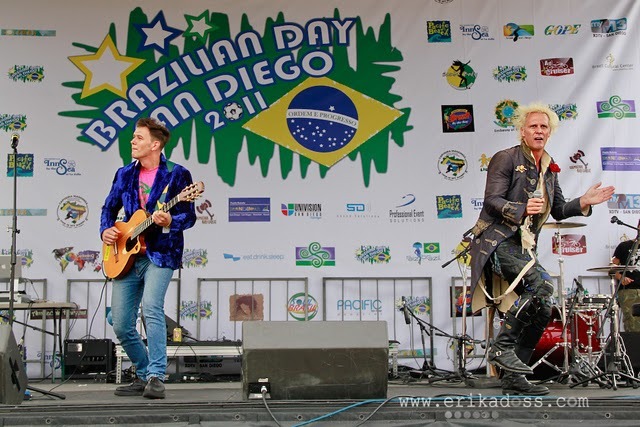 The Sound of Brothers of Brazil,Supla & João Suplicy surprised the public. 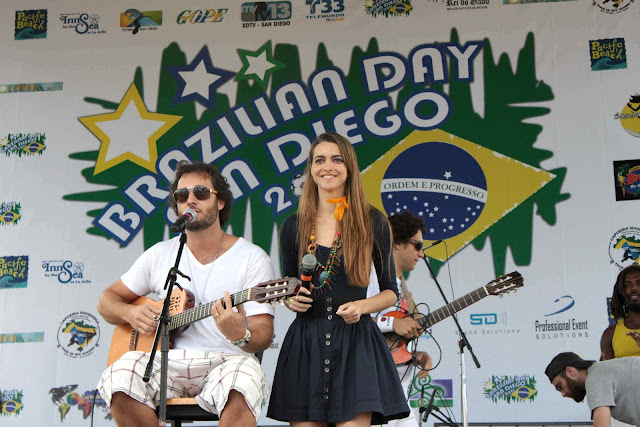 Their style and music was contagious.Everybody was dancing and enjoying the Bossa Rock they played and sang during the 50 minutes of their performance! Can you imagine all this people wearing yellow and green on the streets at once? It was BEAUTIFUL.. Like a real Carnival!If you did not attend this year, come experience the next year, you will never forget it! I would like to say thanks to Alex Danielli for inviting me to host the event, besides a great behind the scenes producer, he was great sharing the stage with me! Thank you so much for being part of this event. This is one of my favorite time of the year besides Carnival here in San Diego.